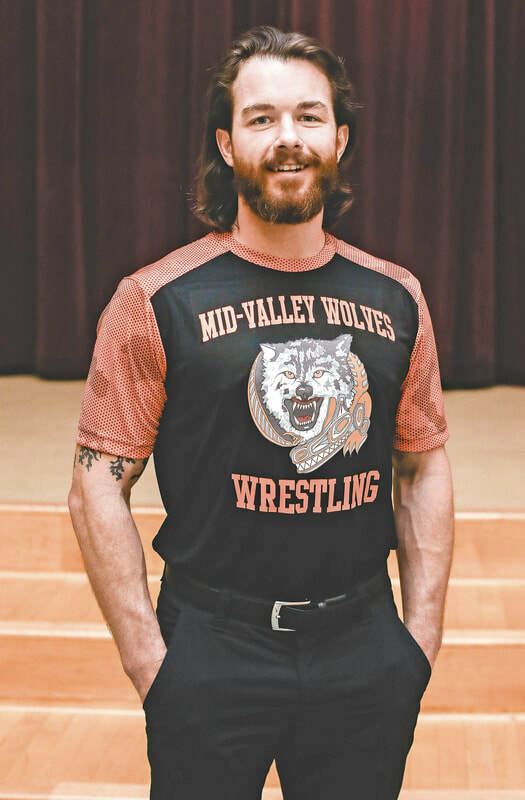 The Mid-Valley Wolves Wrestling Club has a rich history of wrestling greatness. 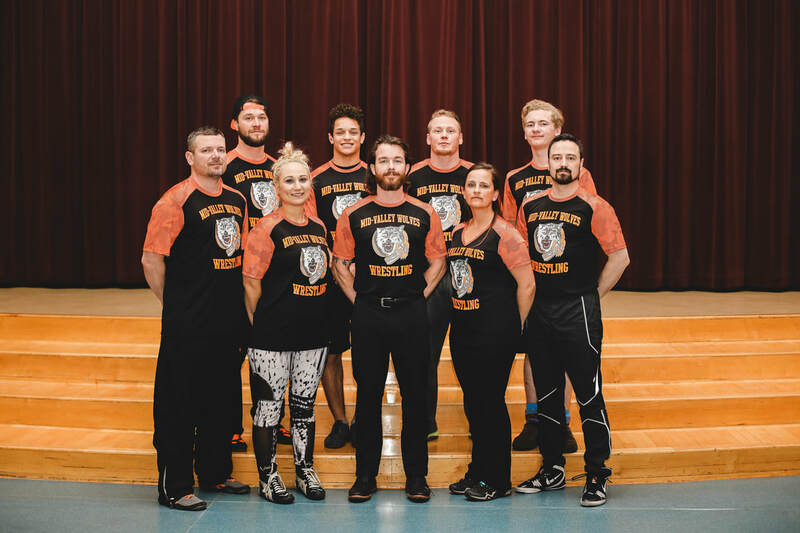 Founded in 1986 by Scott Williams and Eric Wade, later expanded by Mike and Lorie Brock, the Wolves have produced some of the most successful wrestlers in the Mat-Su valley, including Scott Jorgensen, Jesse Brock and the Wade brothers (Jack, James, Jake and Jed). Our athletes have gone on to earn multiple high school state championships and become NCAA Division I wrestlers and a UFC veteran. At our club we teach Traditional Freestyle, Greco & Folkstyle Wrestling. 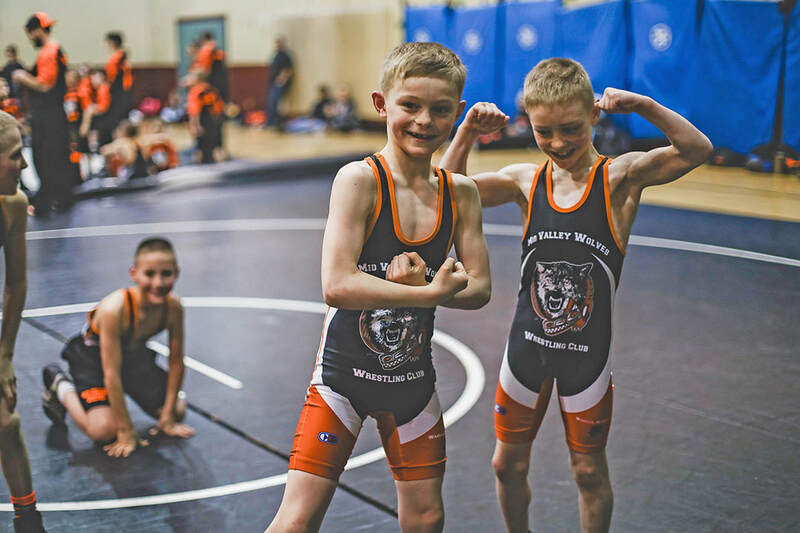 Each of our athletes learn strong basic wrestling skills and techniques and are given the opportunity to develop into an elite-level wrestler. A clean, hard-fought wrestling match is the most honest of athletic contests. There is no technological interventions, no teammates to blame, no panel of judges to bias the score. In wrestling, you compete or you quit. No alibis. I like that." Our season consists of approx. 42 practices, 2 dual meets, and 12 tournaments (optional). 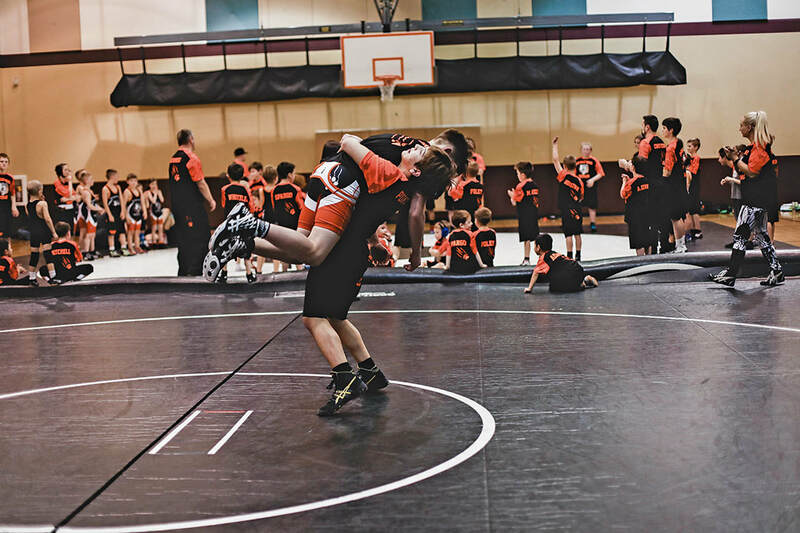 Matched by age, weight and ability, our athletes compete in full contact wrestling. Win or lose, our coaches will continue to provide encouragement and guidance throughout the season. Discipline is doing what you don't want to do when you don't want to do it, and believing it will make you better. That makes you great. 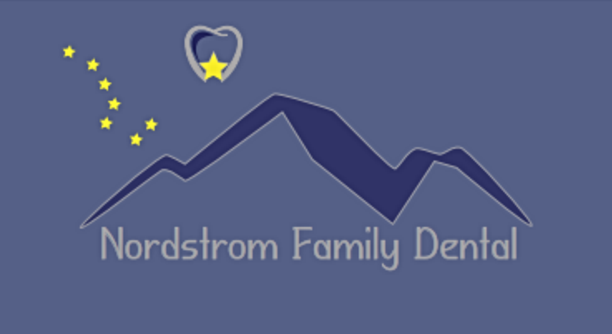 We offer discounts for multifamily members. No emphasis on weight gain/loss. All tournaments are optional. No obligation to join after a few trial practices. "Unless you continually work, evolve, and innovate, you'll learn a quick and painful lesson from someone who has." 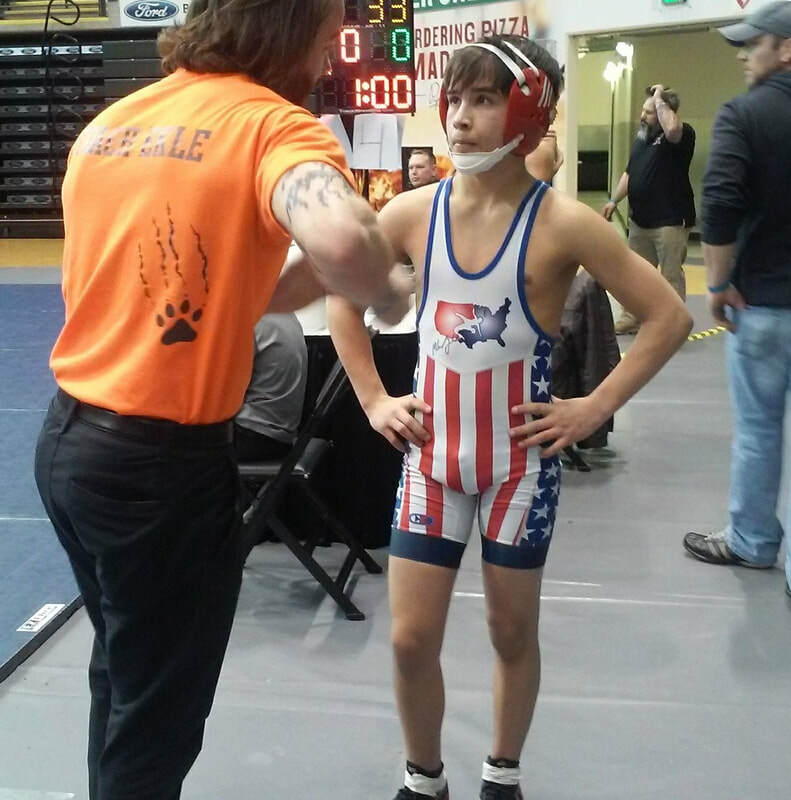 Jade Ekle began his wrestling career at Palmer Middle School beginning in 7th grade and by 8th grade he had already become the top seed as well as the anticipated state champion. Unfortunately, the weekend before Tanana State Tournament, Jade dislocated his hip backcountry snowboarding and was unable to compete or fulfill his much anticipated state win. Jade then moved on to be a huge asset to Palmer High School’s 4 years of dominance as a four year varsity wrestler and team captain during their most dominate years of 1996-99. At one point, Palmer High school was ranked in the top 15 of all high schools in the nation. As a freshman Jade played a key role in Palmer’s first Team State Champion season. The next 3 years Palmer high school was the most dominate team in the state of Alaska under the coaching of Iowa State Hawkeye’s and NCAA Division I runner up Lenny Zalesky. Lenny was coached by Dan Gable and his brother Jim Zalesky was the head coach for Iowa State from 1998-2006. With having such a phenomenal mentor and coach, Jade had the ability to attend numerous Hawkeye wrestling camps with inspiring legends such as the Brands brothers, Joe Williams, Daryl Weber, and Mark Ironside. Jade also had the opportunity to qualify to wrestle two years at the Nation’s Toughest Tournament of Champions in Reno and finished with a very strong winning record nationally. Jade’s junior year he took 3rd place in the Alaska State Tournament. His senior year, Jade was undefeated in his region and became Region IV champion. Jade was in the running to break the high school takedown record, and once again projected to be State Champion of Alaska, however one week prior to the state tournament Jade was hospitalized due to a severe sickness and was forced to pull out of the tournament. Jade Ekle moved on to use many of his injuries, sicknesses, trials and tribulations to motivate and inspire him to become a Doctor of Physical Therapy and is now the owner of the highly successful JADED Body Wellness & Spine Institute. Jade Ekle is extremely excited to be the Head Coach of the oldest wrestling team in the valley and plans to take them straight to the top and once again become the most dominate wrestling club in the state of Alaska. I'm a big believer in starting with high standards and raising them. We make progress only when we push ourselves to the highest level. If we don't progress, we backslide into bad habits, laziness and poor attitude." Mid-Valley Wolves Wrestling Club is a non-profit organization currently seeking sponsors to be associated with our team. 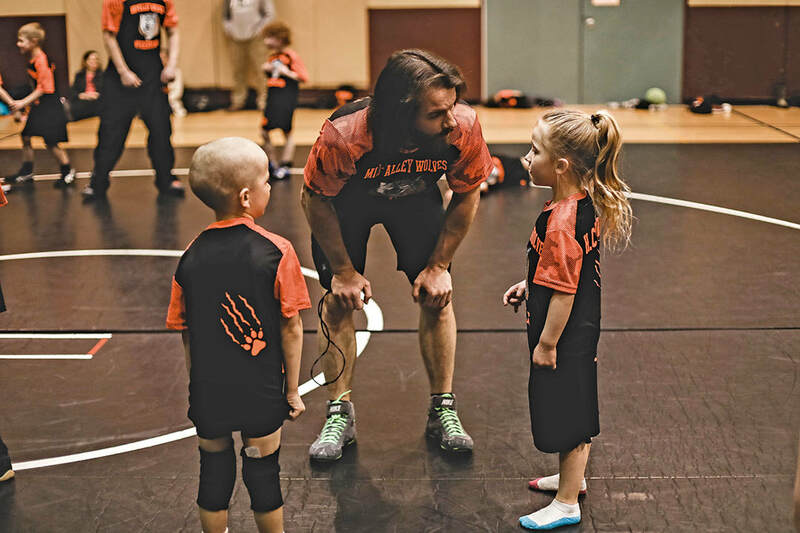 We are a USA Wrestling Club with roughly 60-80 kids ranging from 4-18 years old. We practice 2-4 days a week and have tournaments every weekend from March until the end of April. 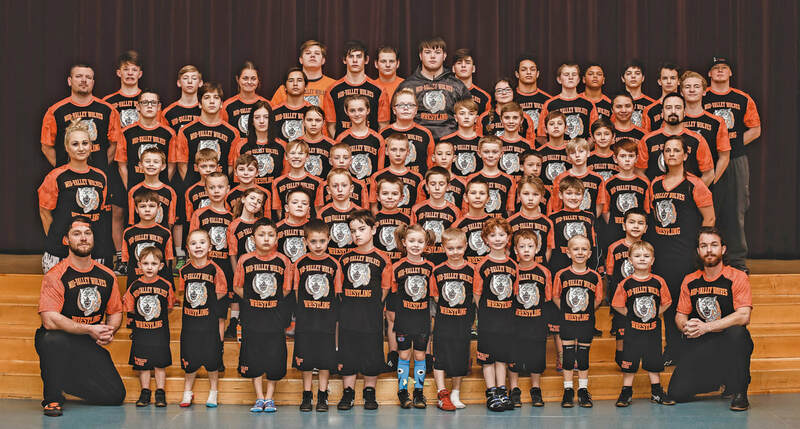 These kids are extremely dedicated to their club and we would love to be able to reward them for their commitment to Mid-Valley Wolves wrestling team. 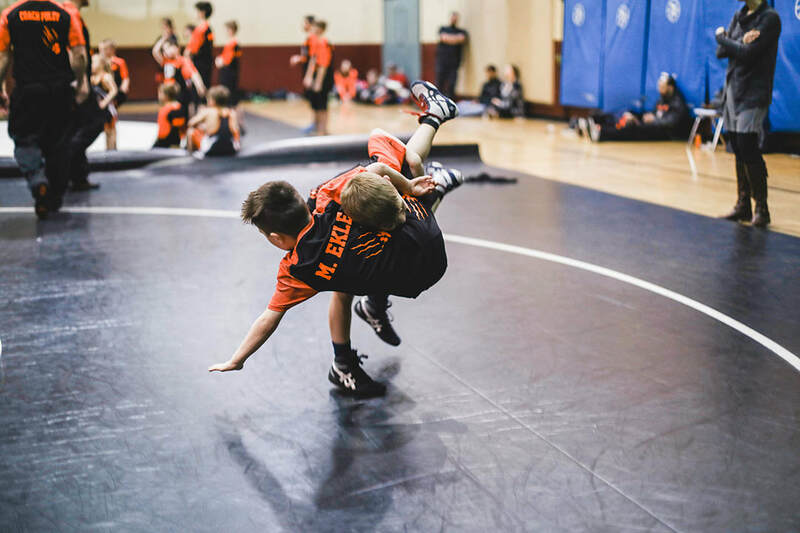 Wrestling is an amazing sport that allows kids to develop meaningful life skills such as confidence, respect, accountability, discipline, work ethic and integrity. If you are interested in becoming a team sponsor please download the sponsorship flyer for more information. Thank you for your interest in the Mid-Valley Wolves Wrestling Club. ​For more information please contact either the Club Director Bobbi Kousoulos or Head Coach Jade Ekle.